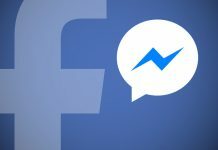 If you use the Facebook Messenger app daily, you will be happy to know that the Facebook Messenger APK for Android has received a new update. This new update weighs 24.6 MB and comes with version number 60.0.0.21.70 and build number 23594760. It is compatible with all tablets and phones running Android 5.0 or later. 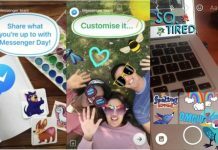 The latest Facebook Messenger 60.0.0.21.70 APK does come with a new feature that many people will find extremely useful. 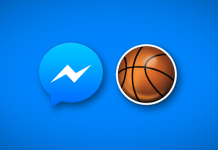 You can now use multiple Facebook Messenger accounts on a single device. So if you like to keep your profession and personal contacts in a different account, you will find this feature extremely helpful. No other features have been added, and we expect some minor fixes and improvements. But do note that this new Facebook APK release is a beta update, which means that even though it might bring new features and solve some previous issues, it might carry some new bugs. Betas are known to misbehave and crash, and may also cause your device to slow down. 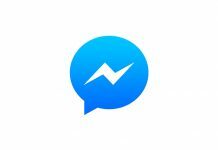 But if you really find the idea of using different Messenger accounts on one device, you can go ahead and try out the update. 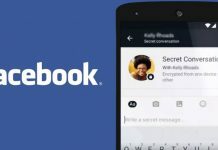 You can download Facebook 60.0.0.21.70 APK free from APKPure.